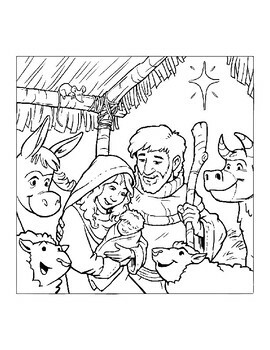 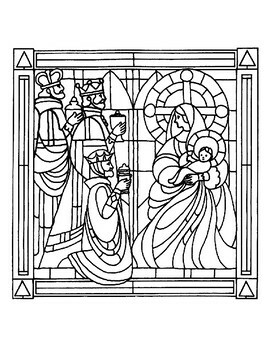 This PDF product includes 8 nativity themed coloring pages. 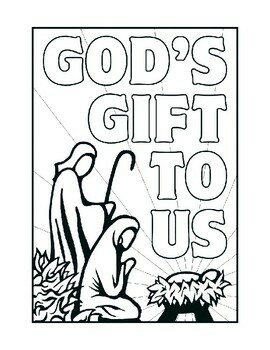 This product is great as quiet work / independent work, bell work, busy work or for early finishers. 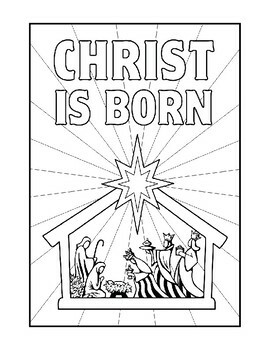 Can be used as a supply teacher handout or for decorating a Christmas bulletin board, Nativity bulletin board, December bulletin board.